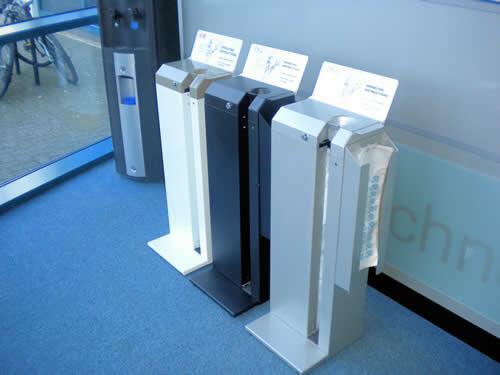 Queue-Safe products help to improve your customers shopping and queuing experience. Our Wet Umbrella wrappers allow customers to enjoy their shopping experience without having to worry about dealing with a wet and dripping umbrella. 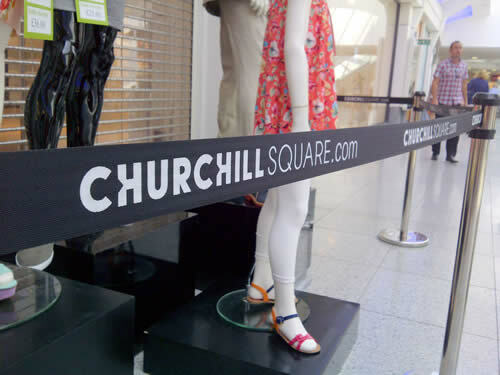 The Tape Barriers help our Retail clients manage their queues efficiently while providing opportunities for further sales with In- Queue advertising.